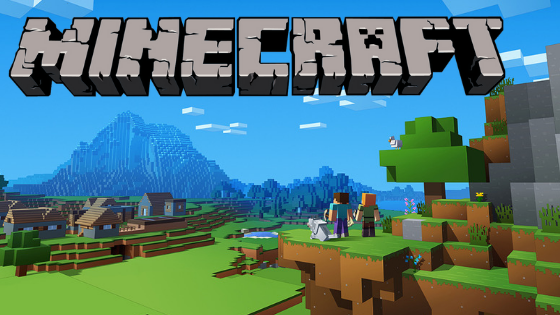 Minecraft is a hit, whether you like it or not, with building blocks. The game has been popular since its testing season and, at that time, many people created random user names to explore the world. The almost constant problem of creating user names, on impulse, is almost always to regret later and want to change. Sometimes this is not possible, but there are cases where you still have a chance. Did you regret your user name? Here’s how to change the name in Minecraft. The following walkthrough will explain how to change the username in the computer version of the game. For now, it is still not possible to make this change in Pocket Edition editions or Minecraft console, since the username used in the game is the same as the Xbox Live user or PSN. Please note that it is not possible to change the username if it was created in less than 30 days. With each name change made it is necessary to wait another 30 days to do another if you want. Your nick must be unique and composed of 3 to 16 characters (without spaces). You can use letters (uppercase and lowercase) and numbers. The only special character allowed is the “underscore” ( _ ).